The hump cows of India are the world’s most beautiful animal. They are sacred and very dear to Lord Krishna. 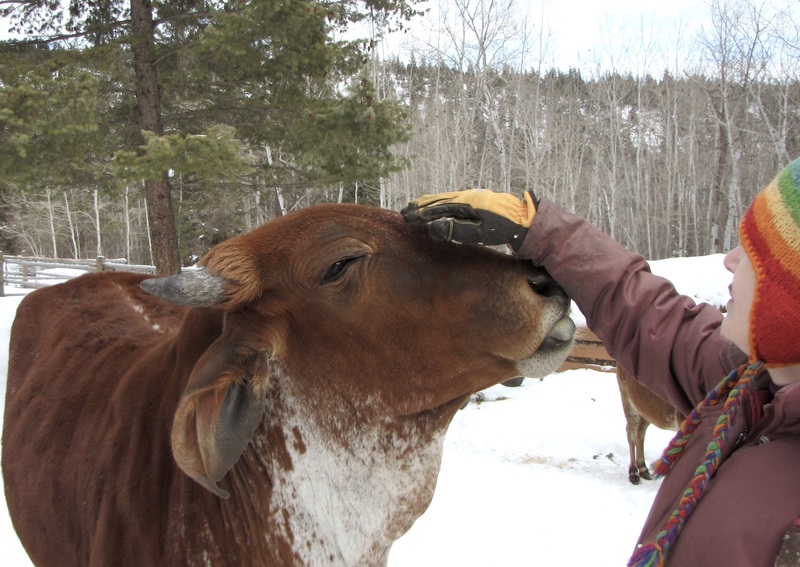 Those who help to honor and care for cows are fully blessed by the Lord. We will not be satisfied until we make this the most beautiful herd of cows on planet earth.